He was only 10 years old, but David Giani already knew he wanted to become a professional chef. By the time he was 14, he had applied to, and was accepted at, the prestigious Aurelio Saffi culinary school in his hometown of Florence, Italy. While studying, he garnered invaluable work experience by apprenticing in some of the most famous restaurants in Italy. After spending a year in the S.M.I.P.A.R., he returned to Florence to begin his career. For several years, he honed his skills in the historic center of the city, working at the Hotel Corona. In 1991, he was invited by Spectrum Food Corporation to the Golden Land of California and serve as chef for their Italian Restaurants in Newport Beach and San Diego California. In 1997, had the opportunity to become a Chef/ Partner of "IL Fornaio" in Beverly Hills.In 2000, he accepted a offer for the position of Executive Chef for Hilton Corporation for managing the kitchen of the Hilton in Torrance. 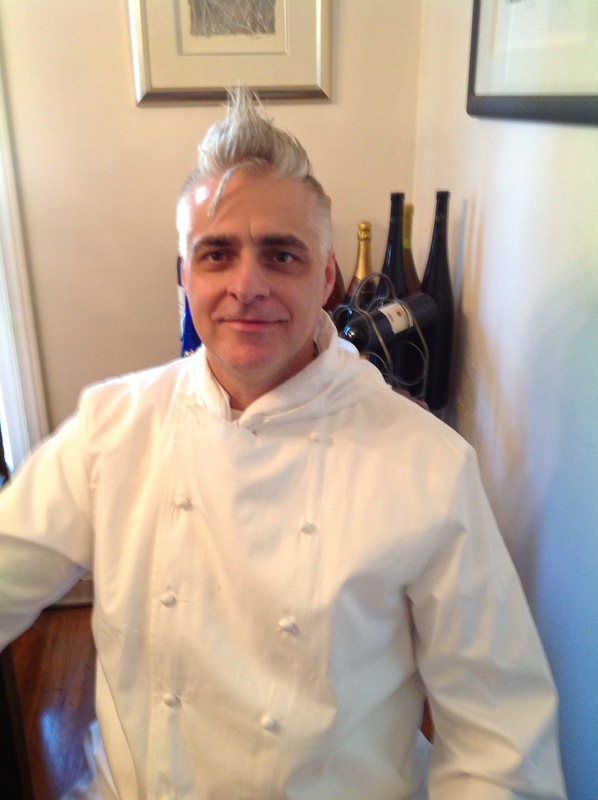 During the culinary working years David has create from scratch his own Tuscany Cuisine cooking and built this internet site where he can show to the world his passion for the culinary art to this universe. Mr. Giani has a passion, dedication and determination for cooking with the freshest ingredients, and an acute understanding of the marriage of these dishes with fine wines. He is an experienced professional chef of culinary management, with an uncanny ability to create new recipes while adhering to the tradition and culture of the Florentine kitchen. He's love for cooking dishes from scratch has bring the power to create and open a small Tuscany Cuisine restaurant called "Fioretto Trattoria" from July of 2004 until July of 2009. After choosing to close he's restaurant to find other culinary horizons and culinary career satisfactions; and help others to develop menus and dishes to profit other food service and restaurant establishment now still operate Chef Design, inc.as Professional Culinary Consulting and working in commercial kitchens on a regular basis and for special culinary events. David now is helping the restaurants businesses by working in the kitchen and help owners to reduce cost and managing labor for the daily culinary production get the your web appointment call today and ask for your culinary work needs.